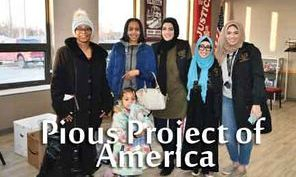 On Feb. 14, 2019 Pious Project of America have their events to help families, whom apartment was burned down in the holidays. People from the community gathered to support these families. 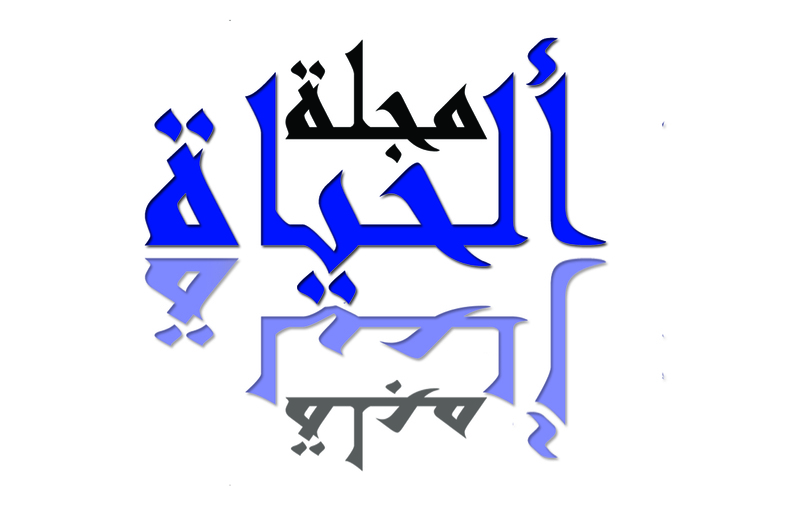 To know more about pious Project, visit their website at piousprojects.org.